Eat, stroll and experience charming Hudson on a three-hour guided tour. 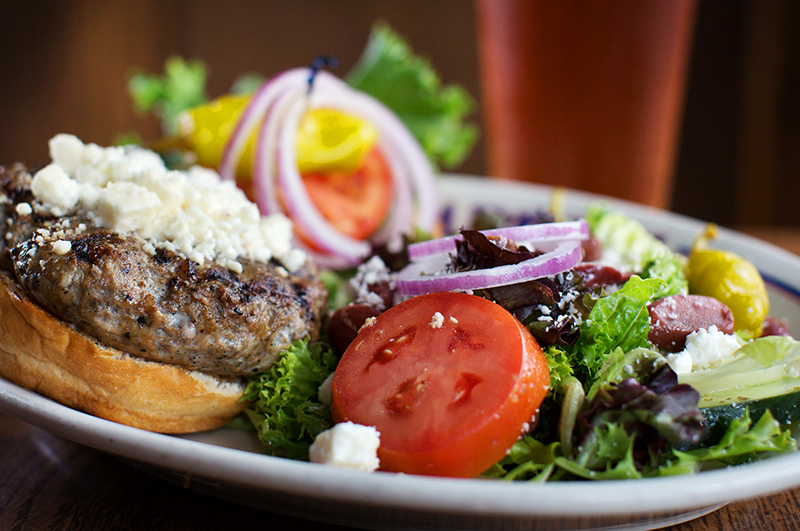 Enjoy a relaxing, fun, food-filled afternoon with friends. Hudson Food Walk’s guided tours invite you to sample signature dishes from award-winning, independent restaurants, learn about Hudson’s rich history and experience what makes this one of the most memorable small towns in America. 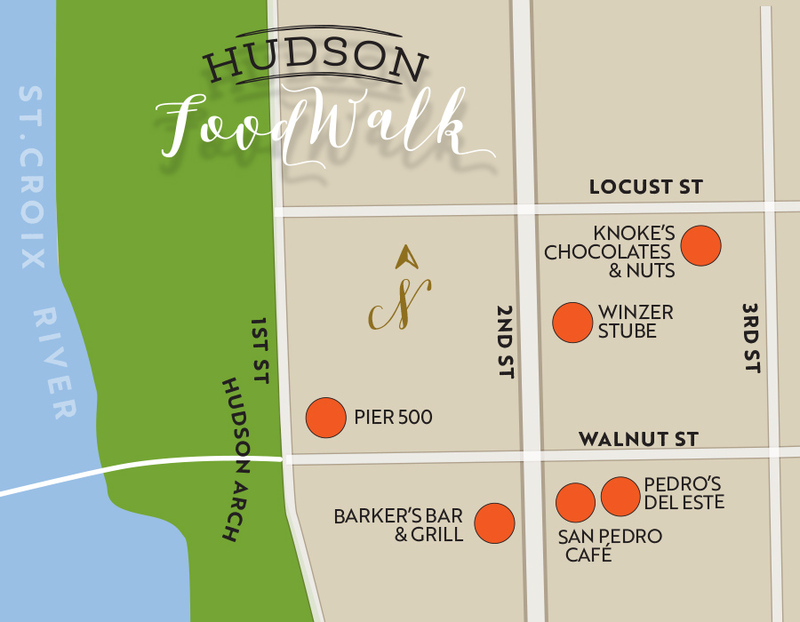 Savor, stroll & experience Hudson! Guided walking tours include tastings at six destinations. 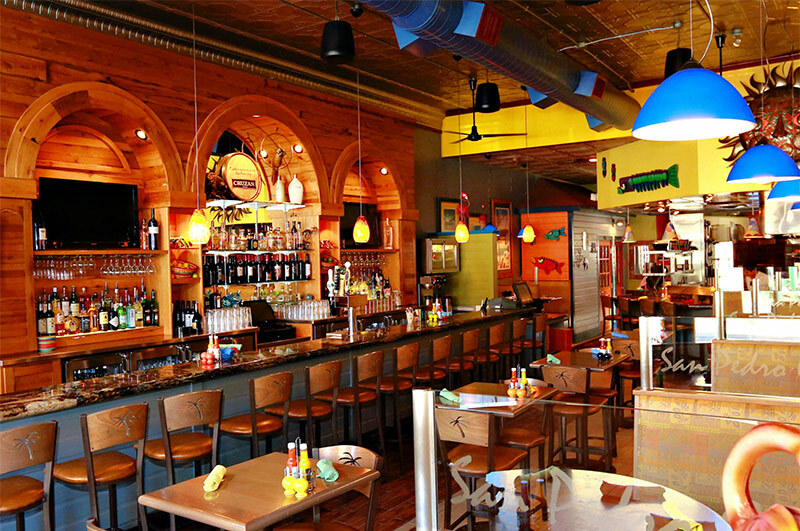 Casual and colorful, San Pedro’s offers a taste of the tropics with its Caribbean-inspired menu of fresh seafood, meats, salsas, wood-fired pizza and signature cocktails. 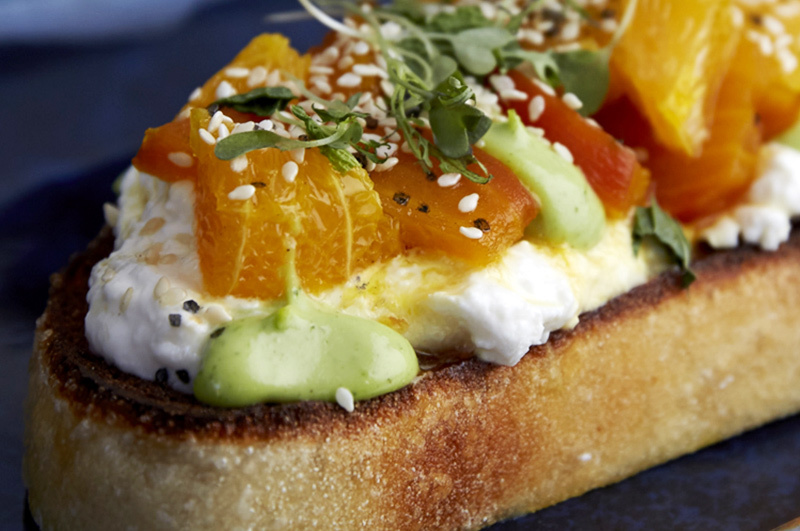 Classic American food featuring locally-sourced ingredients served from a scratch kitchen, Pier 500 offers stunning views of the St. Croix River and historic Hudson Pier. 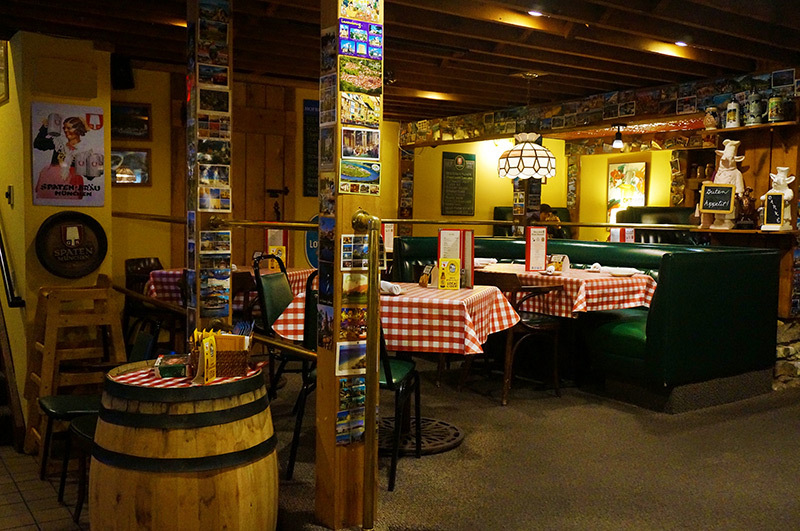 An authentic international experience, Winzer Stube’s family recipes, hospitality and space are unmatched and reasons why it stays ranked among the nation’s best German restaurants year after year. 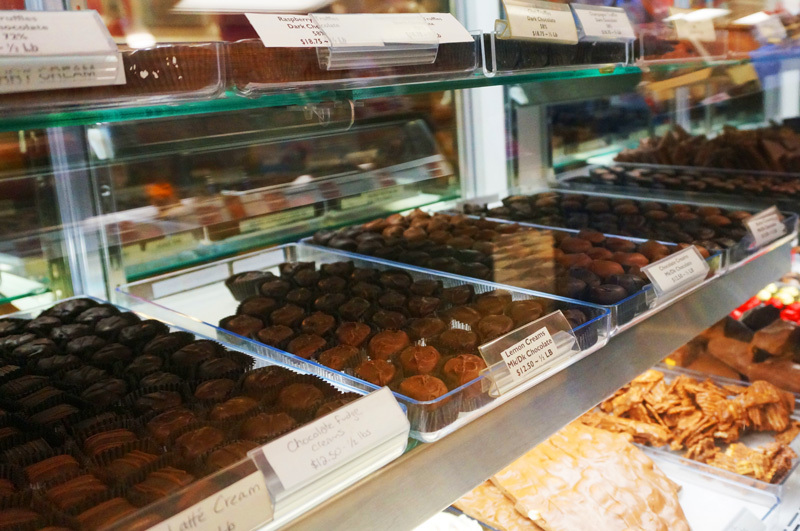 At Knoke’s Chocolates & Nuts, enjoy handcrafted chocolates, unique confections, fresh nuts and delicious ice cream served with an old-fashioned charm in one of Hudson’s most historic downtown buildings. 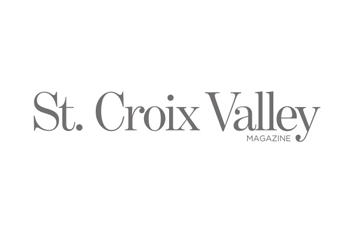 Located along the shores of the scenic St. Croix River lies the thriving community of Hudson, Wisconsin. Just minutes from the Twin Cities, Hudson has been voted Wisconsin’s best small town and is home to a rich history and fantastic cuisine. 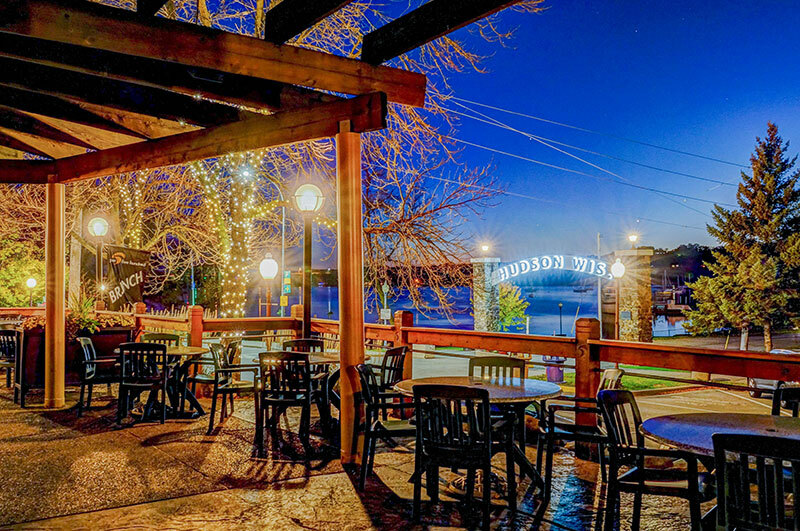 Whether you are new to the St. Croix Valley, visiting for the weekend or live in Hudson year-round, the Hudson Food Walk will inspire you to experience all that Hudson has to offer. Book a tour or purchase a gift certificate today! "Amazing experience! The food, tour guide and establishments we visited were all great. We sampled a lot of great food and learned some fun history along the way. Highly recommend!!" A portion of each ticket purchased will help support food programs through a donation to The John Coughlin Food & Resource Center. Since opening in February 2008, the The John Coughlin Food & Resource Center has distributed more than one million pounds of food to 13 area pantries and shelters in Pierce and St. Croix County. A portion of each ticket purchased will help support food programs through a donation to The John Coughlin Food & Resource Center. Since opening in February 2008, The John Coughlin Food & Resource Center has distributed more than one million pounds of food to 13 area pantries and shelters in Pierce and St. Croix County. Hudson Food Walk LLC disclaimer.